Become a Chamber Member in 2019! The Columbus Area Chamber of Commerce begins their Chamber Membership Drive of 2019 on February 1 with the theme of “Building a Foundation, Growing our Community”.  Throughout the month of February, many Chamber volunteers will be reaching out to businesses in the Columbus Area to consider joining our countless efforts to make a Something Good community. Whether it is workforce development, housing, beautification initiatives, legislative work or community pride, the Columbus Area Chamber of Commerce has their hands in growing these foundational community items every day. And improving the Quality of Life for our residents in the Columbus area in return increases the opportunity for our business community to be successful. Consider investing in your business, your self and your community by joining the Chamber today! ONLY in the month of February (and a 3-year commitment with the Chamber), you will receive a print advertising package from the Columbus Telegram valued at $1,500 AND a radio commercial package from Alpha Media valued at $900. Want more information? Contact Sandie Fischer at 402-564-2769 or sandief@megavision.com and click the link below to see how your business can benefit from the Chamber!